Rent villas in Gornji Humac, Croatia with private pools. 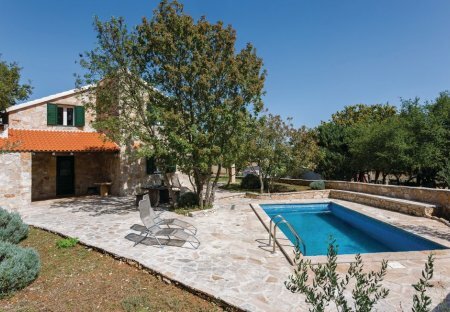 This spacious and attractive agro-tourist property, away from city’s hustle and bustle, is located on the verge of Gornji Hmac, on the southern part of the island of Brac. This house is located in the picturesque village of Gornji Humac. It has a bedroom, a kitchen that opens on to the living room and a bathroom. 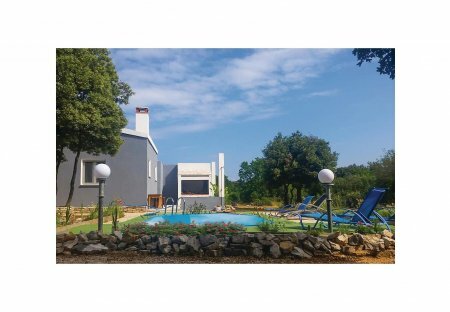 This pretty holiday home with a swimming pool comprises three storeys connected by spiral staircase, while the ground floor and first floor are also connected by external stairs.